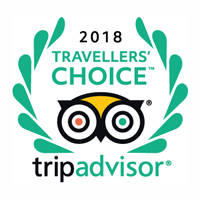 Winner of Trip Advisor’s 2018 Travellers’ Choice Awards, in which La Lanterna won the ‘Everyday Dining’ category for best in the UK. 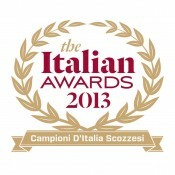 Winner of the Italian Awards’ ‘Best Wine Selection’ at the 2018 ceremony. 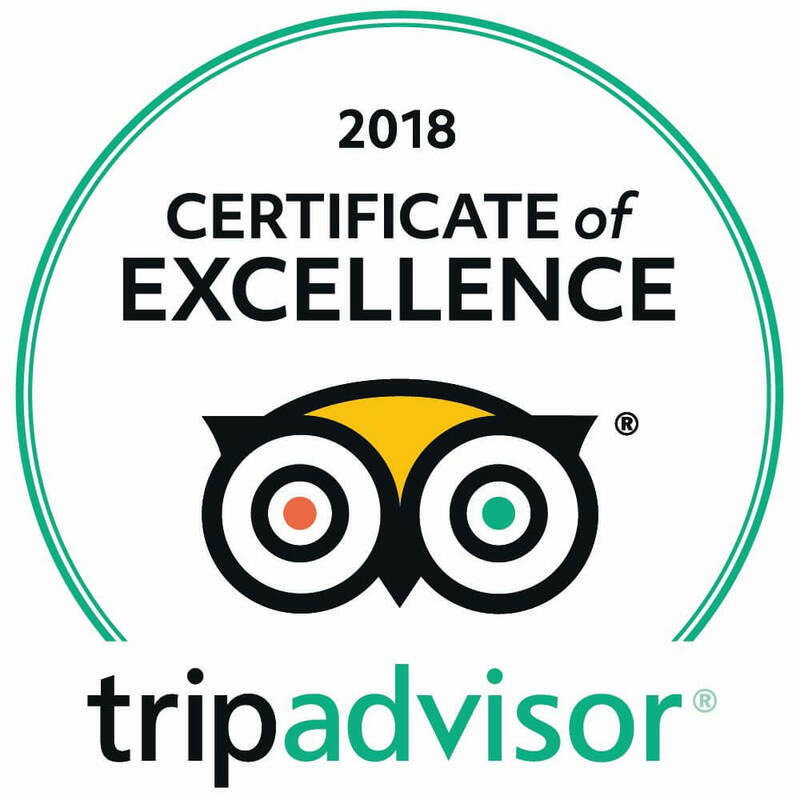 Received the TripAdvisor Certificate of Excellence in 2018 after receiving consistently exceptional reviews throughout the year. 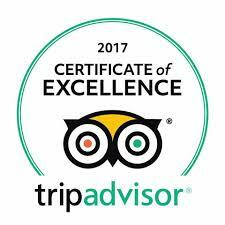 Received the TripAdvisor Certificate of Excellence in 2017 after receiving consistently exceptional reviews throughout the year. 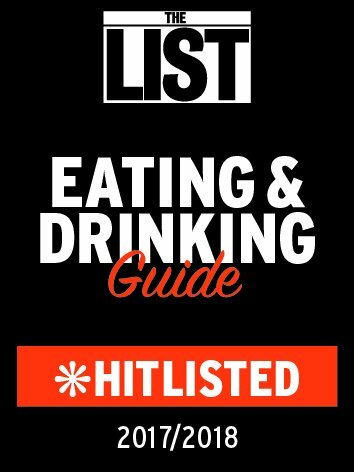 La Lanterna City Centre received a ‘Hitlisted’ accolade in the 2017/18 Eating & Drinking Guide, signalling the restaurant as one of the best of its kind. 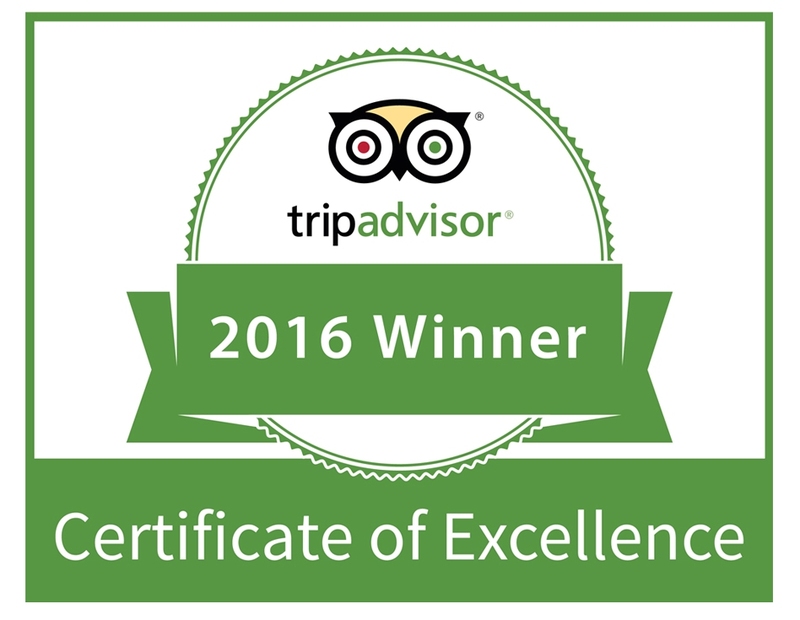 Received the TripAdvisor Certificate of Excellence in 2016 after receiving consistently exceptional reviews throughout the year. 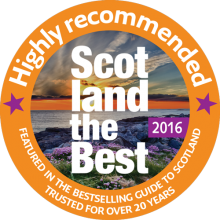 La Lanterna City Centre features in Peter Irvine’s 12th edition of Scotland the Best – the renowned definitive guide to Scotland that has been trusted for over 20 years. 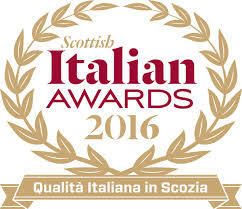 La Lanterna received a ‘Highly Recommended; accreditation, placing the restaurant in the ‘Among the Best in Scotland’ category. 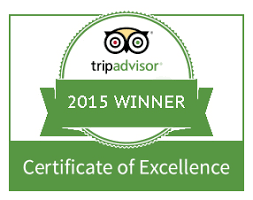 Received the TripAdvisor Certificate of Excellence in 2014 for achieving outstanding traveller reviews on the world’s largest travel site. 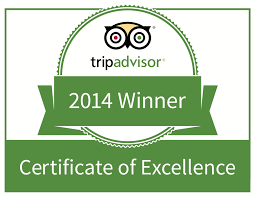 La Lanterna City Centre received the TripAdvisor Certificate of Excellence in 2013 after receiving consistently strong positive reviews throughout the year. 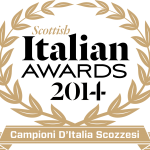 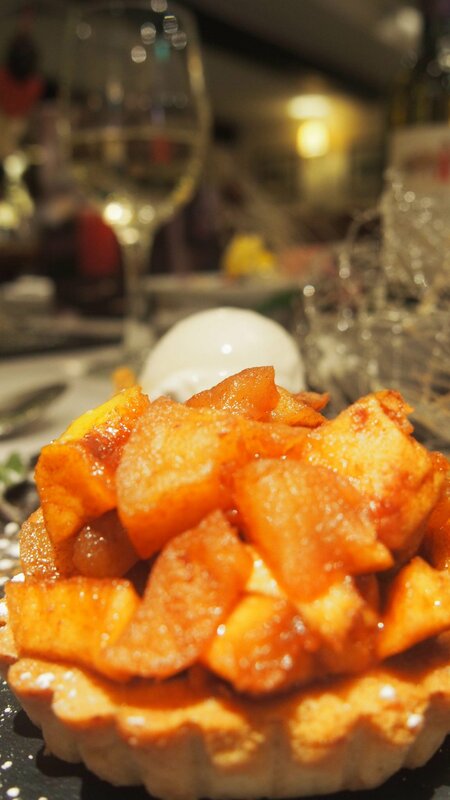 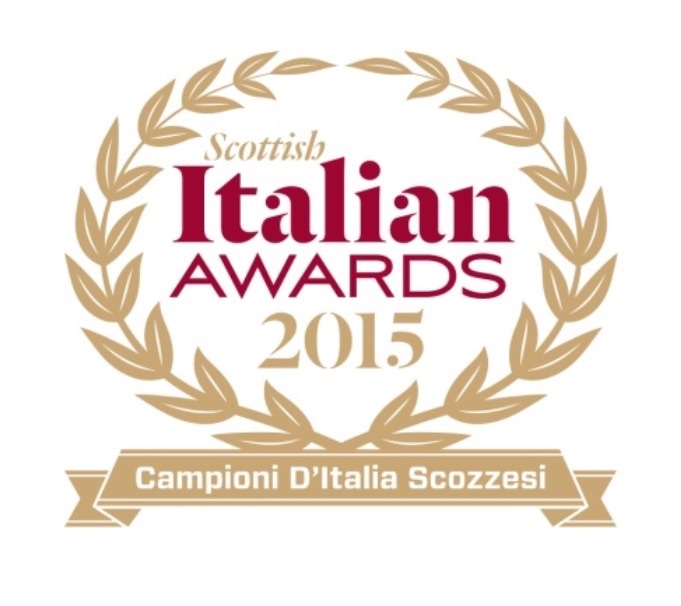 At the 2013 Scottish Entertainment Awards, La Lanterna was named the Best Italian Restaurant in Scotland. 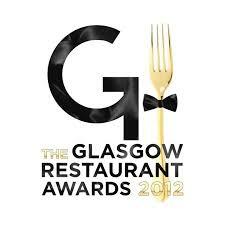 La Lanterna City Centre was recognised at the Glasgow Restaurant Awards 2012 as the Best Italian Restaurant in Glasgow.